U.S. regulators have issued a formal recall for all models of Fisher-Price “Rock ‘n Play” sleepers amid rising safety concerns. At least 32 babies are reported to have died in them after rolling over. The U.S Consumer Product Safety Commission (CPSC), an independent agency of the U.S. government, warned consumers to immediately stop using the product and to contact Fisher-Price for a refund or voucher. 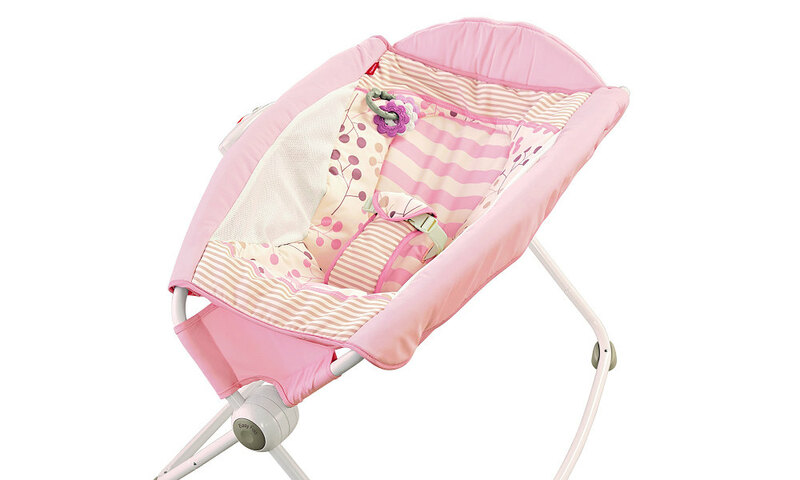 “Since the 2009 product introduction, over 30 infant fatalities have occurred in Rock ‘n Play Sleepers, after the infants rolled over while unrestrained, or under other circumstances,” CPSC said in Friday’s recall. The recall affects all models of Rock ‘n Play Sleepers, of which 4.7 million have been sold at major retailers in the U.S. for $40 to $149. Fisher-Price is a company based in New York, but its products are also sold elsewhere. Earlier this month, CPSC said it was aware of 10 infant deaths in the Rock ‘n Play since 2015, but the warning for parents to stop using the sleeper once their child can roll over stopped short of a recall. On Monday, non-profit Consumer Reports said it knew of at least 32 fatalities since 2011. Some cases had contributing factors such as illness or additional bedding, according to Consumer Reports. But given the number of deaths, and expert medical advice that babies should sleep on firm, flat surfaces, there were growing calls for the product to be recalled. Fisher-Price insisted earlier this month that the Rock ‘n Play Sleeper is safe to use, but urged parents to follow the product warnings and instructions. “Fisher-Price and every one of our employees take the responsibility of being part of your family seriously, and we are committed to earning that trust every day,” it said.